★Catering service to your location. You will feel at home when you come to Chaparral Golf & Country Club, the ultimate golfing experience in Bullhead City or Laughlin, Nevada. 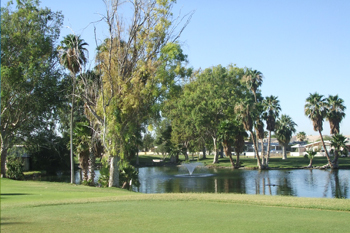 We are the original golf course in Bullhead City, supporting our community since 1968. With 9/18 holes of Arizona's finest golf and a complete range of clubhouse facilities and amenities, Chaparral Golf & Country Club has everything a golfer needs. Chaparral Golf & Country Club has been picked by golfers in Bullhead City, Arizona and Laughlin, Nevada as their home course. And for over 40 years local organizations and associations have picked Chaparral to host golf tournaments and company outings.